2016 has been disappointing in general. With there being so much to worry about after what has been a particularly turbulent year for our beleaguered planet, many inevitably turn to video games as a way of distracting themselves from the frequently terrifying real world. However, the video game industry has hardly had a perfect year, either. While there were plenty of great releases this year — which you will see later in the month in our Best Games of 2016 list — there were more than a few games that failed to live up to our expectations, with so many long-awaited new titles failing to earn the positive reception that had been anticipated for them. 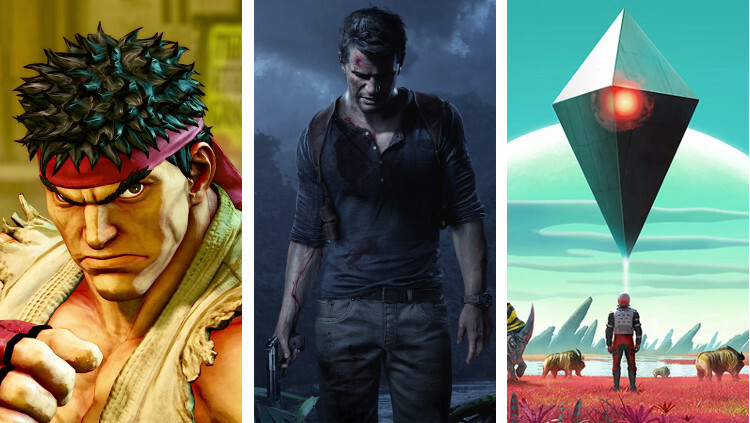 On more than a handful of occasions we found ourselves disappointed by games we had high hopes for, and as such we’ve compiled a list of our own biggest let-downs of the year. While the original Mirror’s Edge was far from perfect, it offered enough to make it a cult favorite and leave its more ardent supporters desperate for a sequel. EA took a gamble by green-lighting a successor, entrusting DICE with creating a follow-up that both appealed to those who fell in love with the original while also courting a brand new audience. Unfortunately, it didn’t pay off. It was great to hear that EA would shift be shifting the focus from its bank-rolling franchises to one of its lesser known properties when Mirror’s Edge Catalyst was announced, but the prequel failed to live up to the promise of the original game. It was even more disappointing that the mistakes DICE made on the studio’s second crack of the whip mirrored (no pun intended) the first, with Catalyst bogged down by a dull story and dreadful combat that severely hampered the experience. The original’s unmatched sense of movement remained intact, but everything built around it was underwhelming. 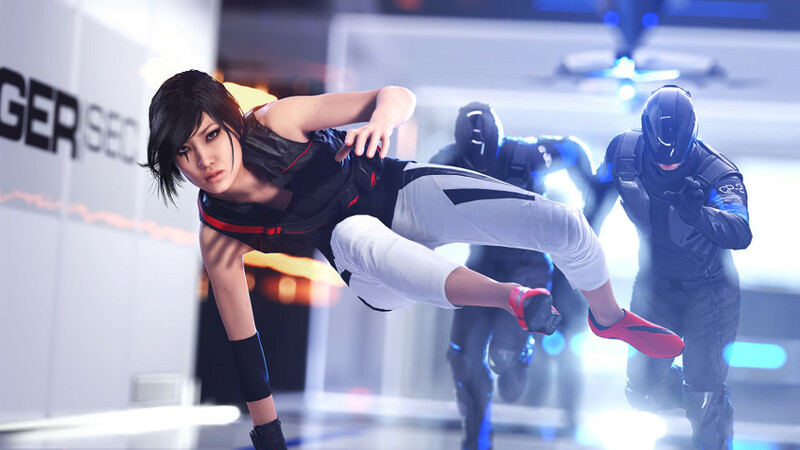 We hoped that Catalyst would continue an unlikely franchise for EA, but it’s probable that we won’t see another Mirror’s Edge anytime soon, if at all. RollerCoaster Tycoon was once of the most popular series in PC gaming, but its return this year was disappointing to say the least. After a widespread backlash over RollerCoaster Tycoon World‘s pre-release trailer, publisher Atari decided to move it from a full release game to an Early Access title, a decision that inevitably set alarm bells ringing. With the Early Access version of the game attracting a largely negative response thanks to its performance issues, abysmal graphics and poor coaster building tools, the full release wasn’t much better, failing to live up to series’ heyday in the late ’90s/early ’00s. 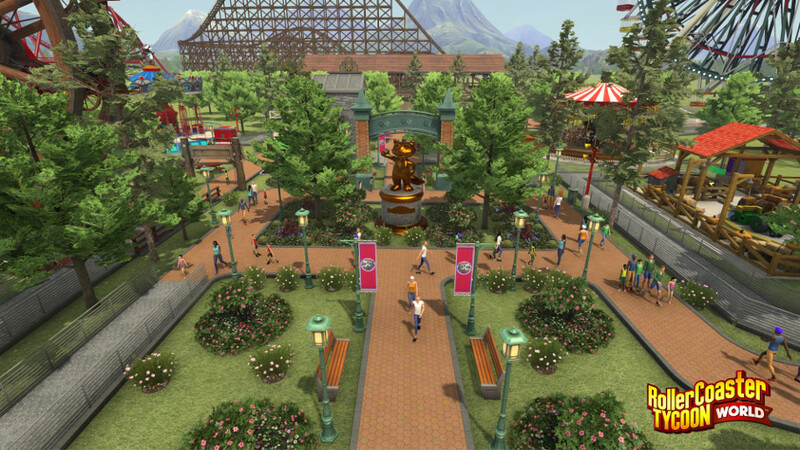 To make matters worse RollerCoaster Tycoon World released in the same as Planet Coaster, an infinitely better coaster building and theme park management sim that bested it on mostly every count. Having quite literally been outperformed at its own game, RollerCoaster Tycoon World left many fans of the original series wishing that Atari hadn’t revived it. When Unravel developer Coldwood Interactive’s Martin Sahlin took to the stage during EA’s E3 2015 presentation, he nervously but enthusiastically detailed a game that looked like it could well be the surprise breakout hit of 2016. Featuring some of the most impressive visuals showcased during the entire expo, it looked positioned to follow in the footsteps of the likes of Limbo by providing us with a thoughtful platformer that could go on to outshine its triple-A contemporaries. However, that was not to be. By no stretch of the imagination was Unravel a bad game, but it was a pretty forgettable one. 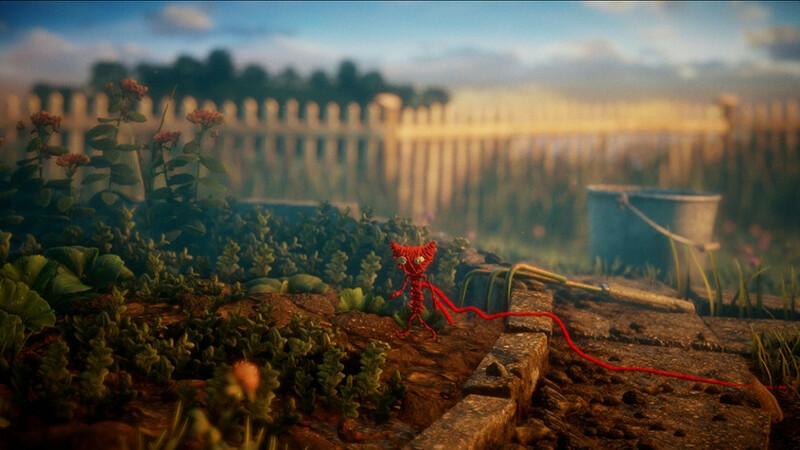 With floaty movement that unfortunately shared more in common with LittleBigPlanet than it did Super Mario Bros, Unravel spun a pleasant yarn and featured a wonderfully animated protagonist in the form of Yarny, but its striking natural environment and endearing hero ultimately didn’t help it to create a lasting impact. With so many fantastic indie games releasing this year, Unravel unfortunately fell by the wayside. 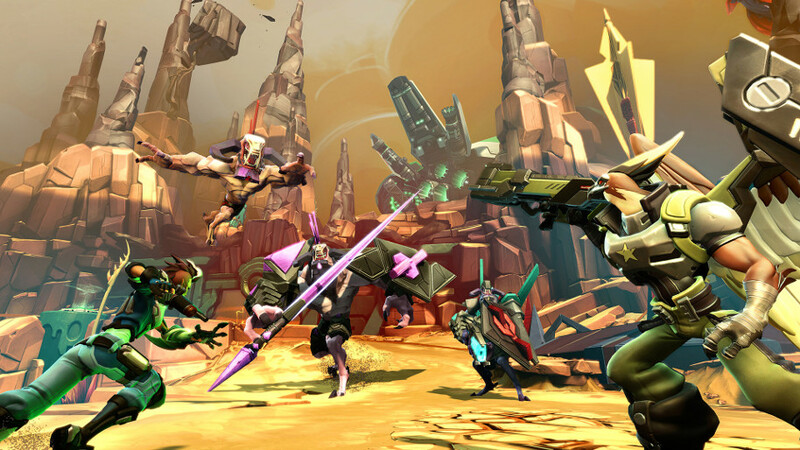 Even those with a passing interest in Battleborn could have predicted that the game would struggle, so it’s baffling that developer Gearbox and publisher 2K Games refused to acknowledge the inevitable. Created and released in the shadow of the mighty Overwatch, there was no chance that Battleborn was going to mirror its rival’s level of success, and its launch being in such close proximity to Blizzard’s FPS ensured that its player base was much lower than expected from day one. In any other year Battleborn would have had a more reasonable chance of carving out an audience for itself, but instead it fell at the first hurdle largely as a result of Overwatch’s monumental impact. Although there were a number of things Gearbox got right with Battleborn, in particular the successful transition of lane-based gameplay from MOBA to FPS, its failure to resonate with its target audience ensured that its community was pretty much dead on arrival. Considering the developer was previously responsible for the popular Borderlands series, it was a shame to see their next IP fall flat on its face, with it now being difficult to find a respectable amount of players on its barren servers. As is the case with most new hardware releases, the PlayStation VR’s launch line-up wasn’t exactly staggering in its quality. Though there were a couple of games that really helped show off the tech — most notably the underrated RIGs and the short-but-sweet Batman Arkham VR — it was still missing its killer app. 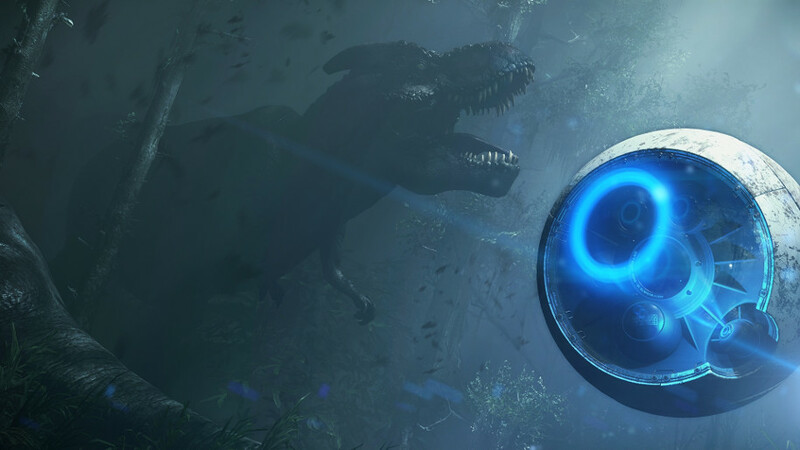 Many were hoping that Crytek’s first stab at virtual reality would fill this void, with Robinson: The Journey having generated a good amount of interest following the developer’s early E3 tech demo, which featured a T-Rex getting up close and personal with the player. Coupling a sci-fi theme with a prehistoric setting, Robinson: The Journey showed a lot of promise that was not matched by its finished product. While PS VR’s launch line-up was criticized for featuring too many “experiences” and too few fully-fledged games, Robinson: The Journey failed completely when it came to providing interesting gameplay outside of its set-pieces. Forcing the player through a dull loop of picking up objects and placing them somewhere else, matters weren’t helped by the game’s relentlessly irritating AI companion constantly nattering in the background, repeating the same lines of dialogue while you’re trying to solve a puzzle and generally making a nuisance of itself. Then there’s the movement, which sees you switching camera perspectives with the right stick while moving forwards with the left, making for a hugely disorientating experience that is as unpleasant to control as it is nausea-inducing. We were hoping for a Jurassic Park-esque thrill ride, but in the end we were just left carrying bits of debris around a forest. A major let-down for early PS VR adopters. Even the prospect of a new Shigeru Miyamoto game is enough to make the hairs on the back of Nintendo fans’ necks stand up, and with the legendary designer overlooking the production of a new entry in the largely overlooked Star Fox series, it seemed like Star Fox Zero could finally be the game we had been waiting for since the days of the Nintendo 64. Unfortunately, it wasn’t to be. Star Fox Zero was one of the more annoying releases of the year because its main issue could have so easily been avoided. Rather than opt for a more traditional method of control, Nintendo and co-developer Platinum Games instead decided to wheel out the oft-forgotten GamePad, relying on motion control that forced the player to focus on both the TV and the GamePad’s screen. 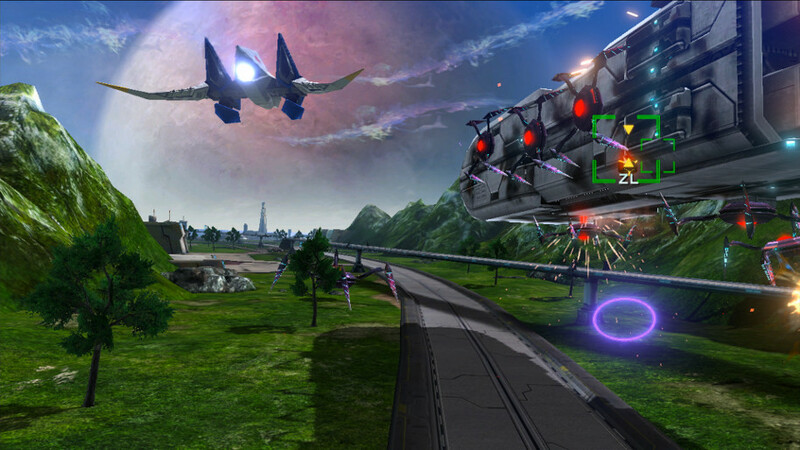 This made movement in the game needlessly irritating, and while it did provide a few benefits to players’ accuracy and agility, ultimately it gave Star Fox Zero a difficulty curve so steep that we found it to be far too frustrating to enjoy. 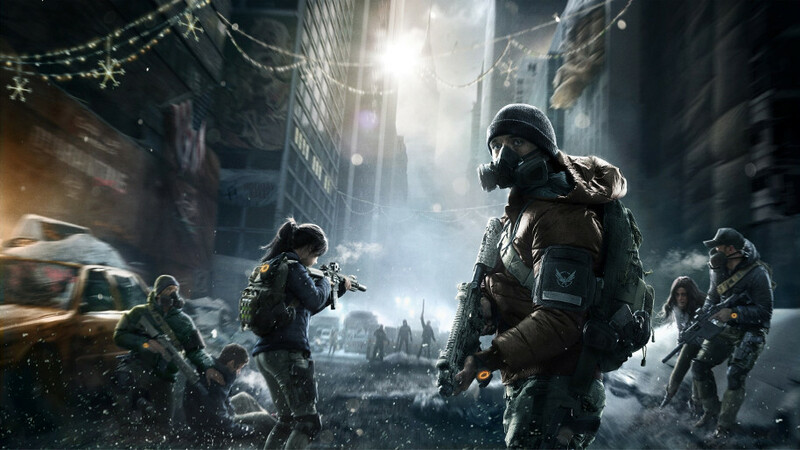 The Division was widely tipped to be Ubisoft’s next bank-rolling franchise. With it having initially been tipped for release during the PS4’s launch window, the game was pushed back until it eventually released this year, with initial reviews being good if not overwhelmingly positive. However, time was not kind to The Division, with the game suffering from a myriad of technical issues that plagued its online component — a pretty fatal flaw considering that the game was reliant upon its multiplayer features. Dragged down by cheaters, hackers, copious bugs and matchmaking issues, The Division was not kind to those who remained loyal to it, with each new patch seemingly bringing with it another set of problems for players to contend with. Even the game’s most recent update 1.5 has caused another slew of issues, transforming what was widely tipped to be the next ultra successful multiplayer game into an endless source of frustration. The Division certainly had its positives, such as fun online co-op gameplay (when it worked) and rewarding loot drops, but it wasn’t enough to outweigh the negatives. 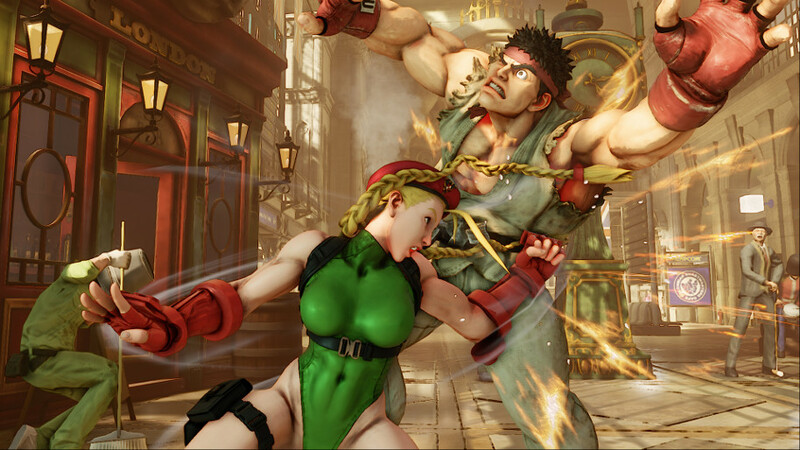 One of the most almighty failures of the year was undoubtedly Street Fighter V, which saw developer Capcom exhibit a level of over-confidence bordering upon arrogance by releasing it is a firmly unfinished state, resulting in awful sales compared to its predecessor and infuriating fans of the series. Capcom’s reasoning behind rushing SFV‘s release was to have it out in time for the Capcom Pro Tour, but by striving for the marketing that would be afforded to it from an appearance at the tournament, they sealed its fate by failing to launch it with an ample amount of content. Negative word of mouth spread, and by May it was revealed that Pokken Tournament — a Pokemon fighting game that released on the perennially underperforming Wii U — had outsold it in the US. The most disappointing thing about this controversy was that Street Fighter V was an excellent fighting game, but its half-baked launch ensured that many rightly turned their noses up at it. Capcom ensured us that a story mode would be making its way to the game further down the line, with it eventually releasing in June by the name of ‘A Shadow Falls,’ but it was nowhere near worth the four-month wait. 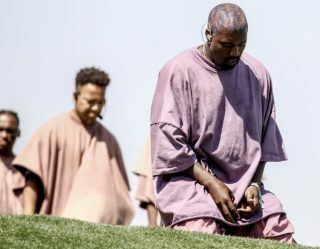 The game has received extra content throughout the course of the year that has made it a more complete package, but it’s too little, too late. No Man’s Sky will top many ‘Most Disappointing Game of 2016’ lists, and that’s thoroughly understandable. When compared with pre-release discussion surrounding the game and the trailers we were shown, it failed to meet expectations. 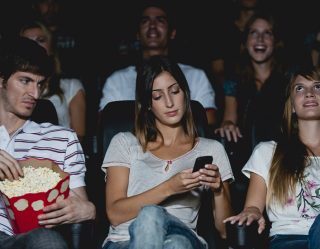 However, when looking beyond the tremendous amount of hyperbole generated from both its marketing and from those excited for its release, the cracks were starting to show quite a few months before the finished product. No Man’s Sky was pitched as a boundary-breaking space exploration game, presenting a procedurally generated universe with few limitations and a bunch of cool stuff to discover. In reality, it was a quirky if fundamentally flawed indie game which carried a price tag much higher than it deserved. 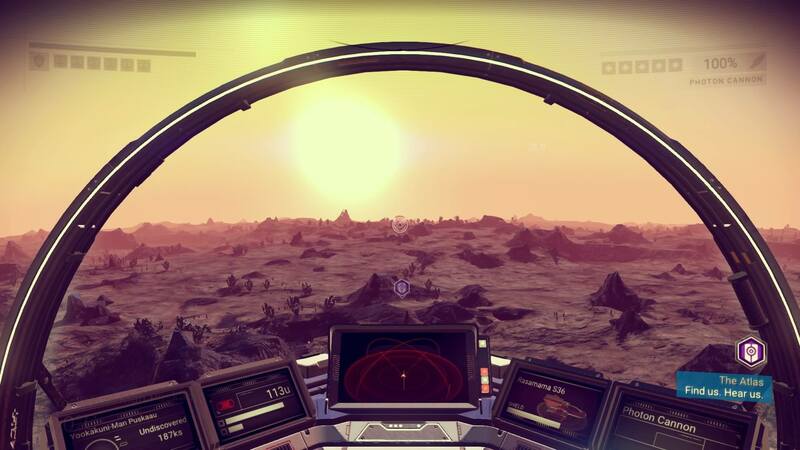 Such was the immensity of the backlash surrounding No Man’s Sky‘s disappointing launch that even now, 4 months removed from its console release, there are many who still want a formal apology from developer Hello Games. While we were of the firm belief that No Man’s Sky wasn’t going to live up to the tremendous amount of hype that had been placed behind it, especially considering that its creators were a tiny studio from Guildford previously responsible for the Joe Danger series, it was still disappointing that it fell so short of the mark. Oh boy, here we go. Despite Uncharted 4: A Thief’s End receiving widespread praise and a lot of love from fans of the series, we were tremendously disappointed with Naughty Dog’s concluding chapter to Nathan Drake’s story. Following The Last of Us, which finally saw Naughty Dog making good on their cinematic aspirations by delivering a story with complex, likeable characters alongside the most hard-hitting opening sequence and conclusion we’d seen in a video game for a long time, Uncharted 4 felt like a big backwards step. The Last of Us took many risks with both its storytelling and its gameplay, presenting few moments of respite and wrapping it up with an ending that, while not exactly satisfying, was bold and more importantly befitting of the characters and their individual motivations. On the other hand, so many narrative decisions made by Naughty Dog in Uncharted 4 feel like they ultimately betray the message the developer was trying to deliver, all for the sake of wrapping the series up with a neat little bow and leaving a smile on the face of Nate and his companions. Uncharted 4 initially presents the player with a Nathan Drake who is aware that his age and adult responsibilities are catching up with him, but who is struggling with the notion of hanging up his adventuring boots for the good of his marriage to Elena. After inevitably being brought back into the treasure hunting game by his long-lost brother, Sam, Nate spends pretty much the entirety of the game acting as selfishly as possible, lying through his teeth to his wife to go off and have his mid-life crisis alongside his sibling. However, his actions stand to go completely unpunished, with Naughty Dog so intent upon delivering a happy ending that they were willing to forego any semblance of logic (Sully and Elena simply meet up with Nate and Sam at this incredibly secret location on a plane? What?!) in order to do so. 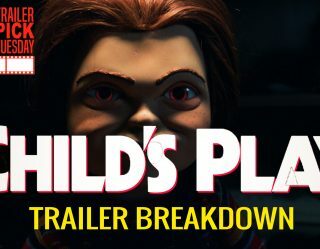 As a result, the plot doesn’t so much stumble as it does fall flat on its face, spending its final half failing to simultaneously deliver an engrossing story while taking no risks whatsoever. Then there’s the gameplay, which starts out strong but eventually finds itself stuck in a maddening, repetitive loop as its lengthy third act begins. Unlike Uncharted 2, which was littered with memorable moments that are still discussed to this day, Uncharted 4 largely overlooks the adrenaline-pumping action set-pieces in favor of slow-paced clambering up the sides of mountains while Nate and his companions talk to one another. This is certainly reminiscent of The Last of Us, which knew when to scale back the action in favor of characterization, but without the compelling plot and likable characters to back it up it makes much of the game feel like a chore. The gunfights and stealth segments also outstay their welcome, eventually becoming little more than unnecessary padding. 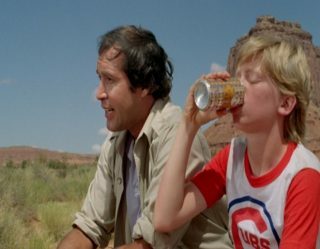 It was clear that Naughty Dog were attempting to emulate the more mature style of storytelling they exhibited in The Last of Us, but completely failed to commit to anything other than a thoroughly unconvincing happy ending, dragging down the rest of the game in the process. 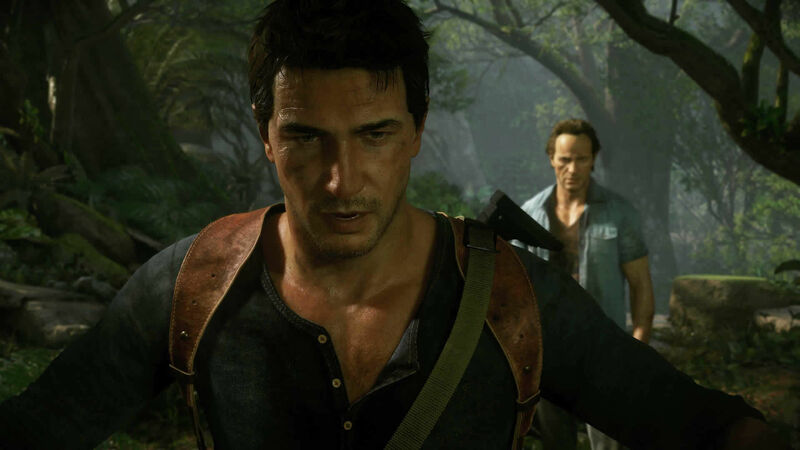 While Uncharted 4 wasn’t exactly a bad game, and there are plenty of people who think it was one of the best releases of the year, it certainly wasn’t the game we were hoping Naughty Dog would deliver after the success of The Last of Us.